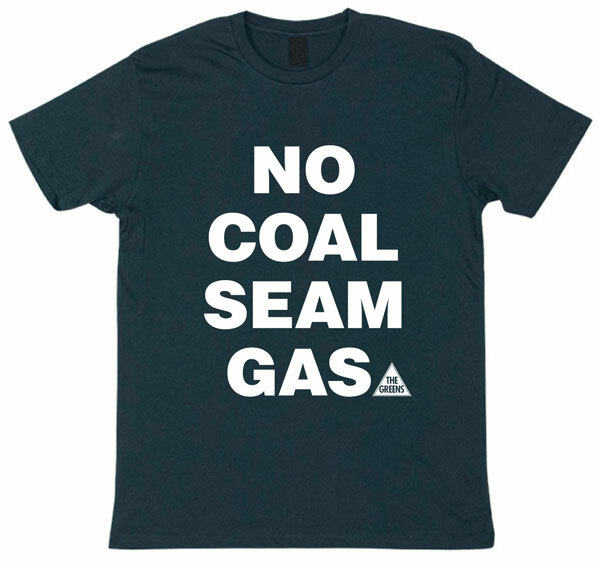 The announcement today by the O’Farrell Government of changes to coal seam gas rules recognises that this industry is not safe, according to Greens coal seam gas spokesperson Jeremy Buckingham. “It is clear the government has not heard what the community is saying about this industry. 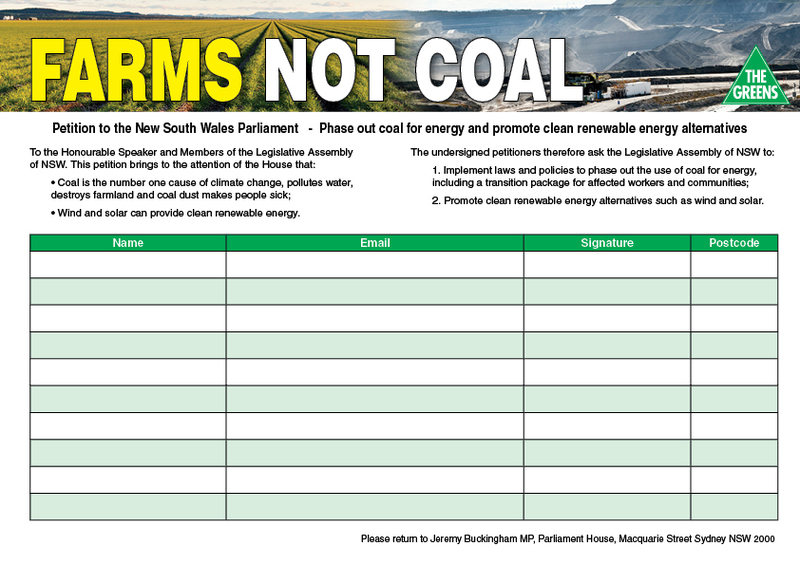 “The NSW community including farmers on the Liverpool and Moore Plains, graziers around the Hunter Valley, oyster growers in Port Stephens and every other coal seam gas campaign group from the Tweed to the Southern Highlands will not be convinced by this announcement. 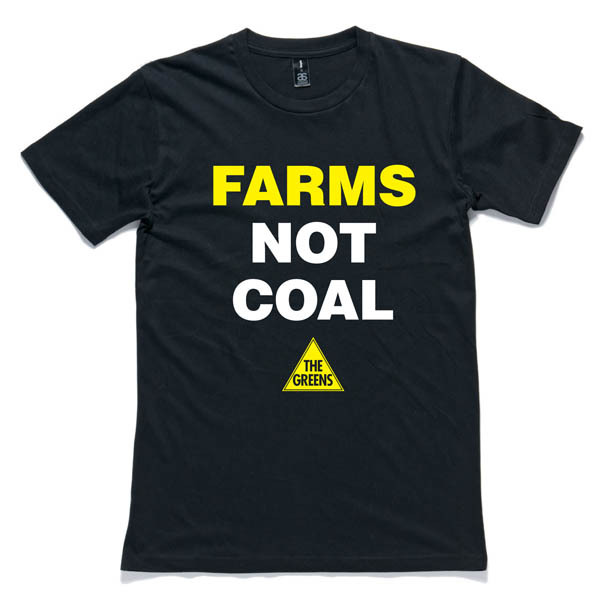 “I have been travelling around NSW in the last week talking to farmers at the grassroots level, they recognise this industry has not been proven safe and it is clear that co-existance is not possible. “This announcement is recognition that the industry does not have a social licence. The community has made it clear they want a complete moratorium until an independent investigation is conducted into the social, environmental, economic and health impacts of this industry. “There are many questions left unanswered by the government including how aquifers are going to be protected, how agricultural productivity is going to be assured and how the health impacts of chemical use is going to be controlled? 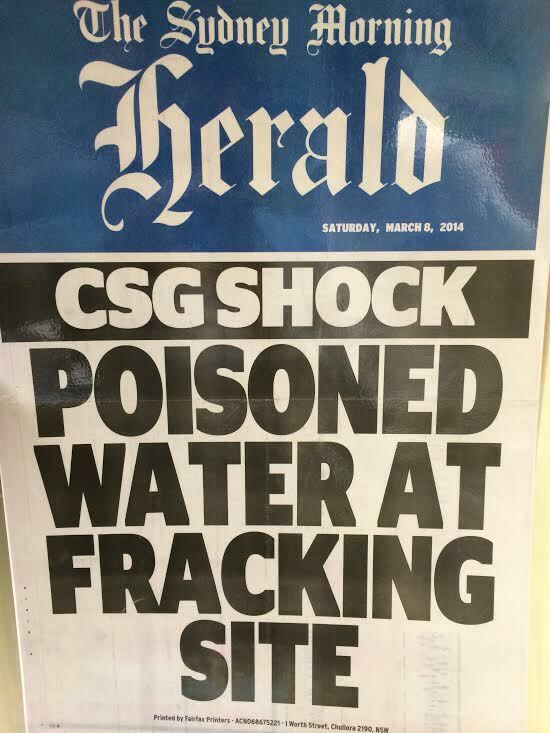 “If fracking is unsafe now, how will it be safe in six months? It should be banned and all chemical use in this industry fully assessed. “A moratorium makes no sense without a commitment to a high level inquiry. The government should make it clear what assessments are going to done over the moratorium period to get to the bottom of this industry. 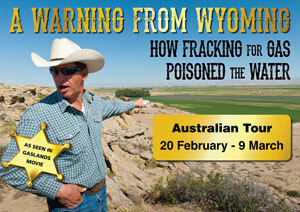 “I have a bill on the table for a complete moratorium on any new coal seam gas activities in NSW for 12 months. 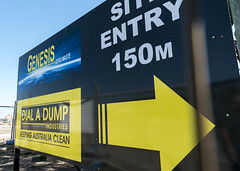 The government now has a choice, listen to the community and vote for the bill or side with the coal seam gas industry and put at risk the state’s water, agricultural land and the health and wellbeing of communities,” Mr Buckingham said. 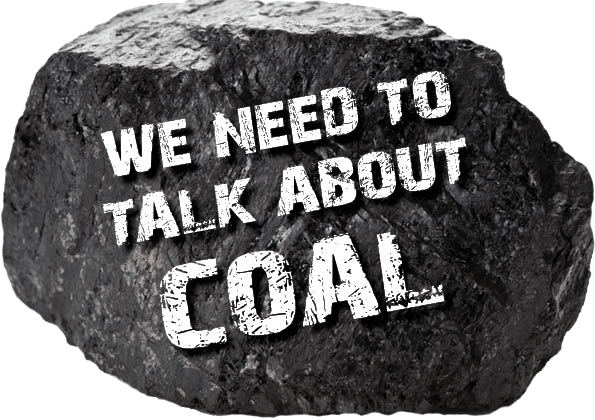 Hi Geremy , yes many are concerned mate, regarding the CSG industry in the Valley here at Gloucester NSW . Thanks for the interview Monday last , its great to see polititians get out to meet the people at the grass roots level , and our community here appreciates your concern as well as your action on this matter . Your generousity with your time is outstanding , please thank Justin and Max also. I do hope you enjoyed your stay in Gloucester.